OUT with the OLD and in with the NEW: Time to throw out the old spices! My students often ask me, “How long can I keep my spices?” This is a hard question to answer as throwing out your spices on a regular basis to replace with fresh ones can be very expensive. But one thing I will say is if you are going to do it only once a year, right before Passover is the ideal time! 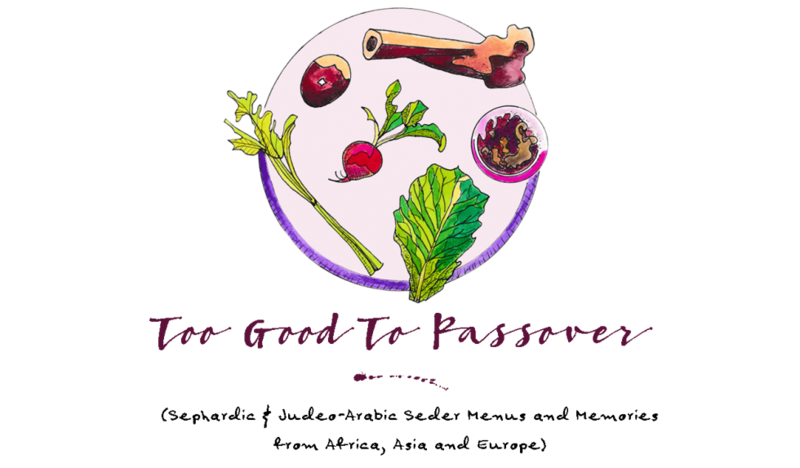 Passover is all about spring and renewal, and your Seder dinner should reflect that with all fresh ingredients and spices. Many individuals that I interviewed from various countries (such as from India, Iran, Morocco, or Libya) explained that one of the first and most important things prepared in advance for the holiday were the spices. They were bought from the market as seeds, picked clean, washed, dried, and freshly ground all in honor of the holiday feast. The result? The food just tasted different. Better. Fresher. And to match a home that has been cleaned from top to bottom, the spices also had to be new. 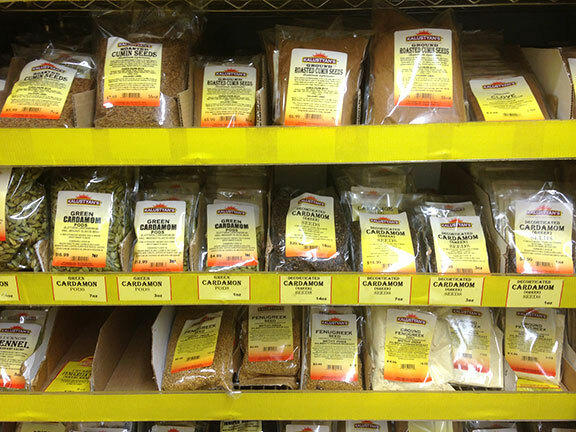 I have taken to buying whole spices wherever possible, as they keep MUCH better. Sure, you have to grind them, but that’s easy and even enjoyable due to the nice aromas (cinnamon, cloves, cardomom, fenugreek, cumin, coriander, mace, among others). Also, dried ginger which I grate with a Microplane instead of powdered. I totally agree about Kalustyan’s: what a great store! I didn’t know they had frozen favas, but I’m getting them next time for sure. It’s the shelling process that keeps me from using them much more often. Do you know whether they have the Egyptian frozen whole artichoke hearts? Hi Robert, I don’t know for sure if they have the Egyptian frozen whole artichoke hearts, but wouldn’t be surprised. Give them a call, and ask for Dona. She’s great and can help you. Tell her I sent you as I just met her at the store this morning and we had a great talk about fresh ingredients and Passover!